NOTE: THIS PAGE SERVES AS A MODEL ONLY. I DID NOT COMPLETE THE ASSIGNMENT, NOR DID I DESIGN THIS PAGE AROUND YOUR TOPIC-RESISTANCE. I JUST WANTED TO GIVE YOU AN IDEA OF HOW TO GET STARTED! People choose to breed poodles that have certain characteristics. 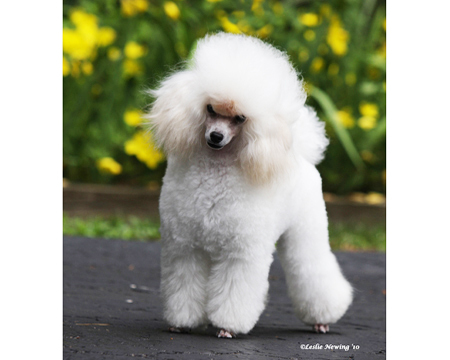 Breeders choose poodles who are extremely smart, agile, and friendly. 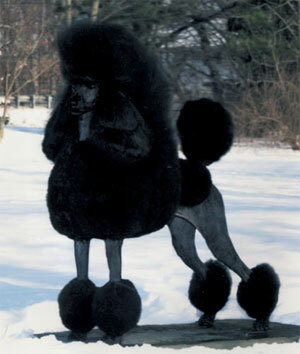 Poodles are a part of artificial selection due to human preference. Although nature would select for some poodles to be more fit (fitness=ability to produce offspring), people ultimately chose the characteristics they wanted in a pet and chose to breed dogs with those specific characteristics. Unfortunately, some breeders have chosen to inbreed dogs, which may contribute to allergies and physical deformities. As long a inbreeding does not play a role in artificial selection, people a re ultimately choosing for a stronger, smarter breed of dog.